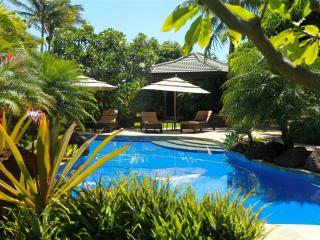 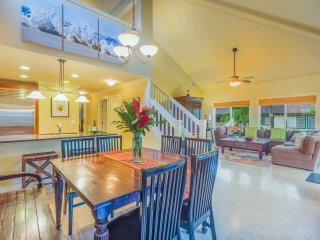 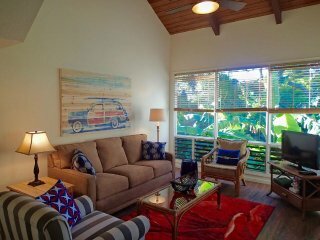 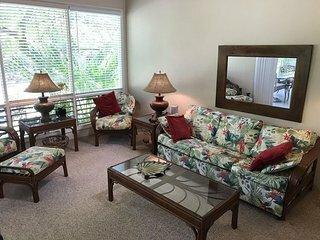 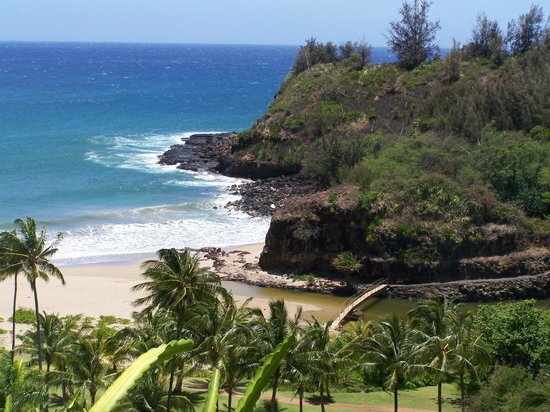 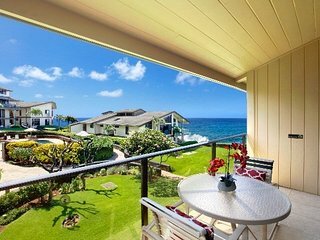 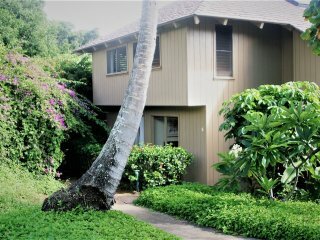 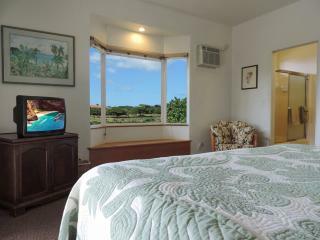 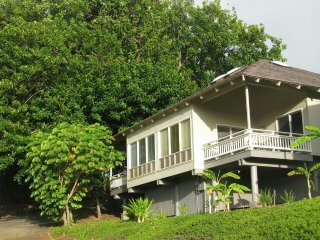 Lovely, private cottages, with everything you need for a perfect Poipu visit. 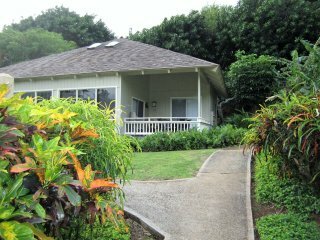 Kauai is beautiful and this house is better. 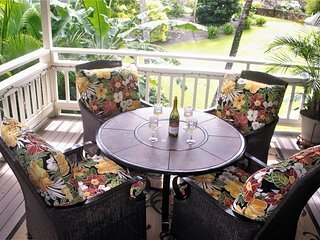 Great for family reunion or five couples looking to get away.